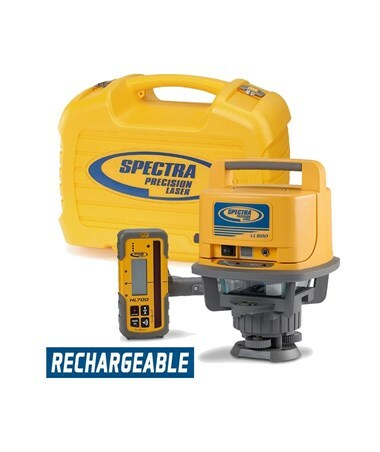 The Spectra LL500 Laser Level is self-leveling within ±11 arc minutes – less than one degree. 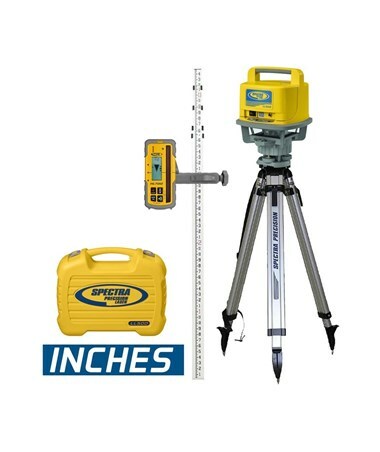 The highly visible beam automatically locates the laser plane and the automatic leveler helps level the instrument on a tripod. 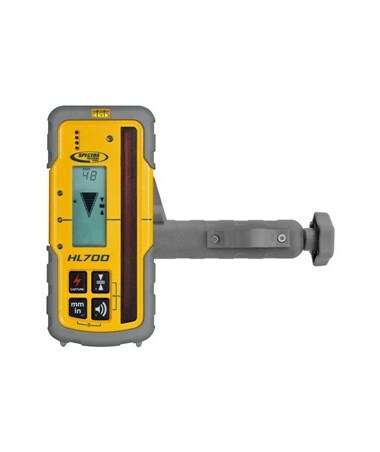 The LL500 is accurate up to ±1/16 inch at 100 feet and has a working range of up to 1,600 feet. With an easy one-button operation, the Spectra LL500 self-leveling laser is ideal for digging septic tanks, checking foundations or elevations, taking grade shots or setting forms. It also has an out-of-level alert that automatically shuts off the beam if it is bumped out of level. 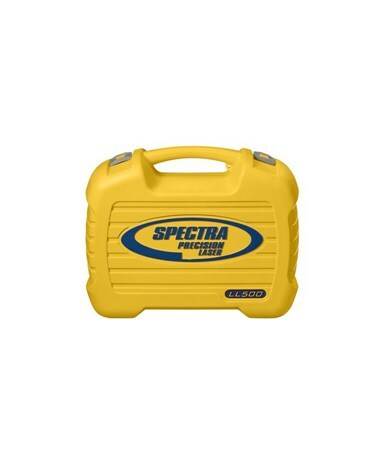 This Spectra laser level features temperature compensation that enables the laser to adjust and work despite temperature changes. 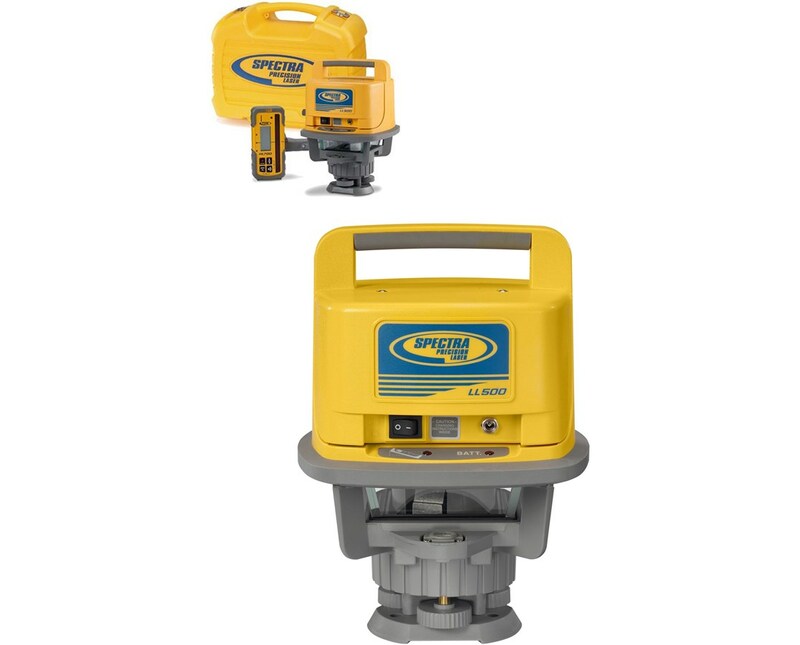 In addition, the housing is rugged enough for daily use on construction sites. 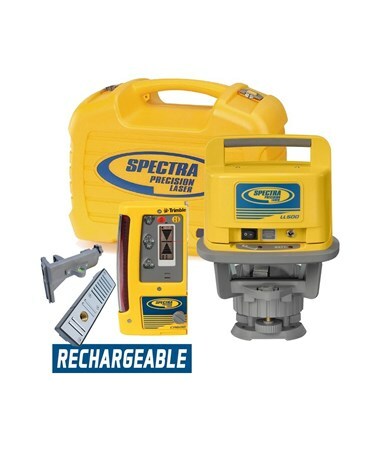 The LL500 laser level works up to 100 hours using the rechargeable batteries and up to 175 hours with the alkaline batteries. 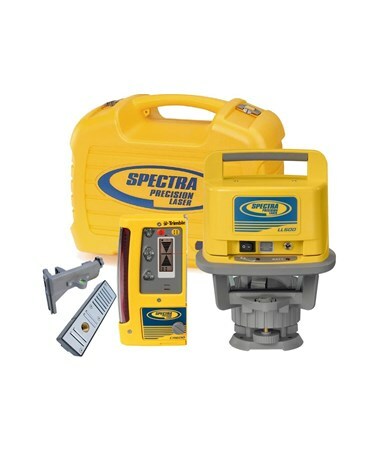 The Spectra LL500 Self-Leveling Laser offers seven packages that suit your needs. Please select from the drop-down menu above. 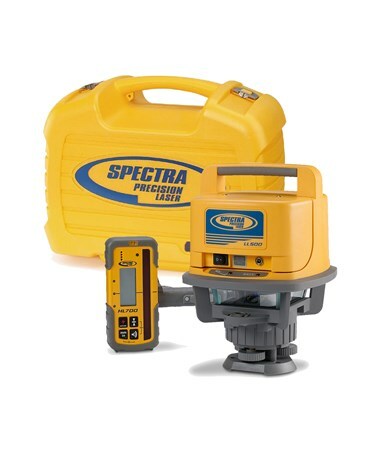 The Spectra HL700 locates the laser beam outdoors or in limited visibility. This laser receiver has a digital readout that is switchable in millimeter, centimeter, foot, an inch or fractional inch of the elevation. 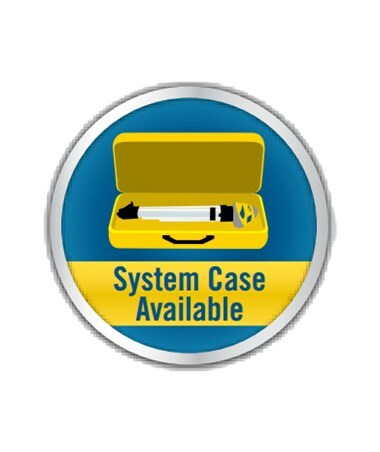 It also features multiple on-grade sensitivities from ultra-fine to machine coarse. 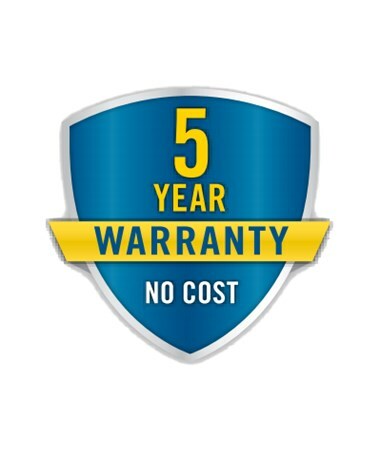 The anti-strobe sensor ensures that the receiver is only identifying the laser beam coming from the rotary laser without interference from other devices. 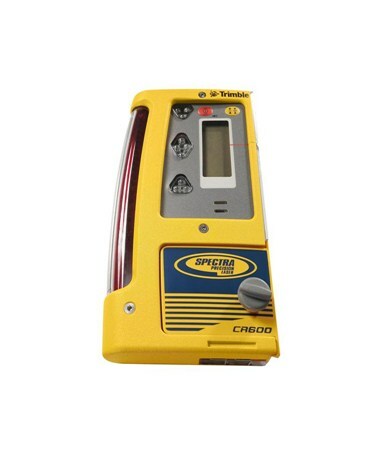 The Spectra CR600 laser detector can be machine mounted or rod mounted to allow more flexibility on the job site. 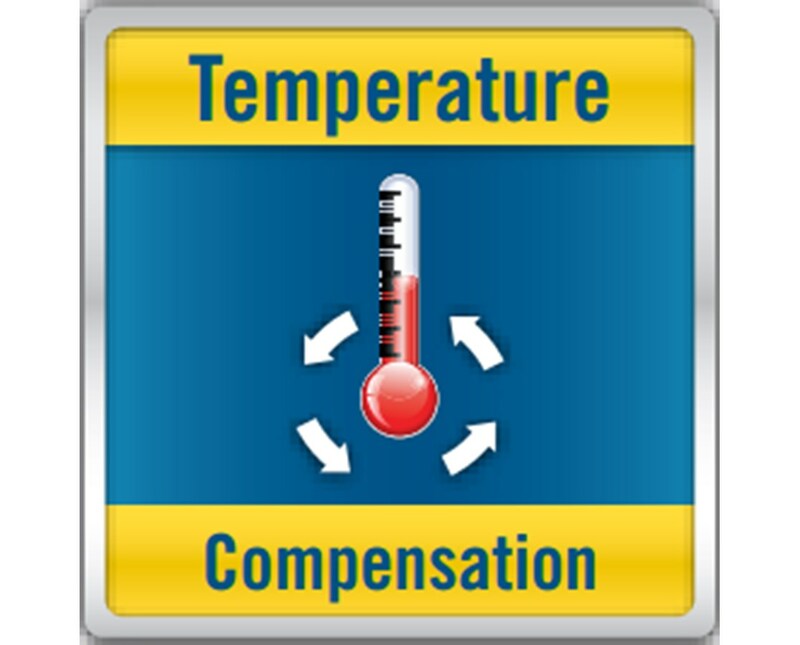 It features extra bright colored LED elevation indicators that show grade elevations up to 350 feet in sunlight. 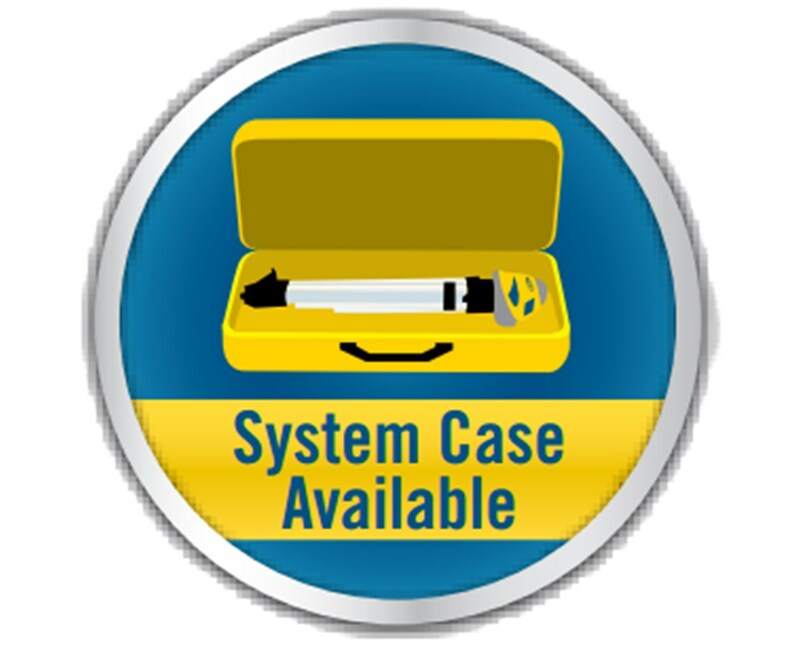 The bandwidth is adjustable, allowing you to meet various accuracy requirements. 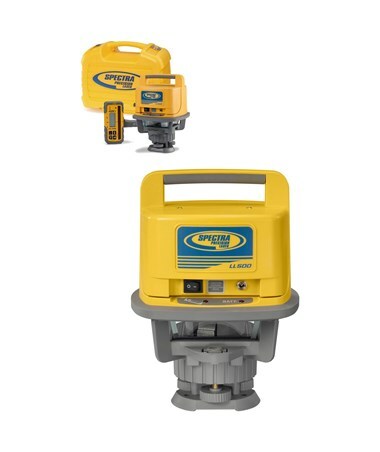 This laser receiver also has wrap around receiver cells with an operating range of 270 degrees that greatly reduces dead spots. 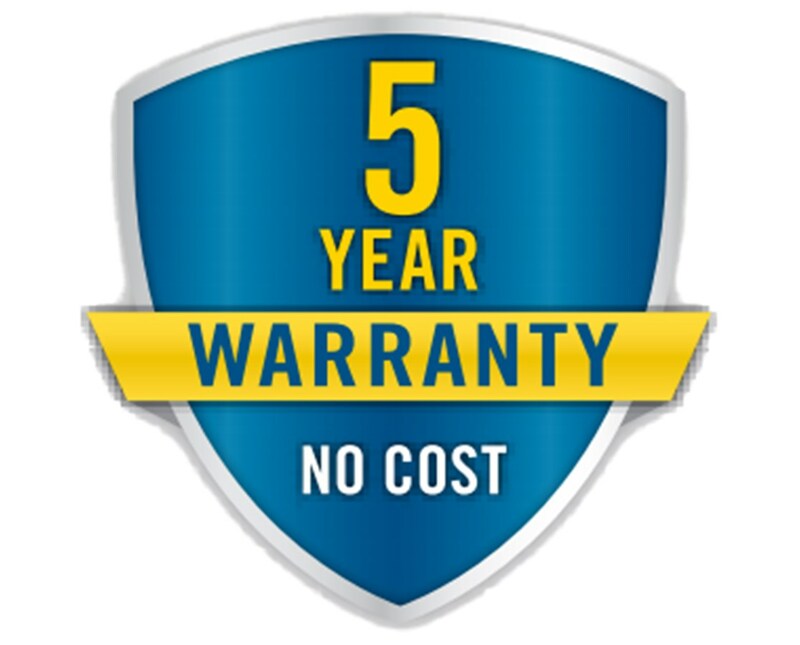 No Cost 5-Year Warranty offers no repair charge for parts and labor of the laser. 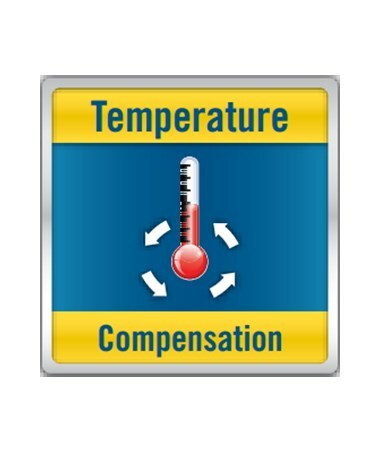 Active Temperature Compensation gives accurate, stable results regardless of temperature changes.